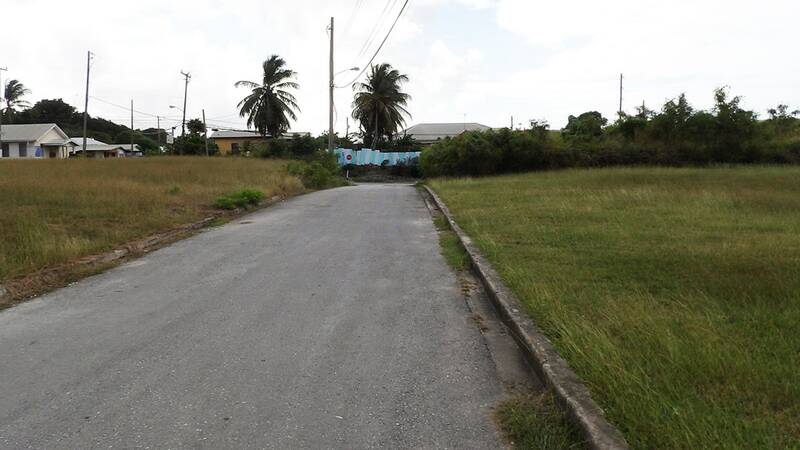 Colleton Gardens is a lovely residential area with well built and maintained homes. 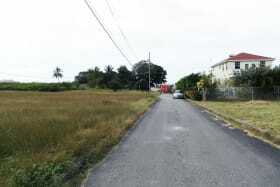 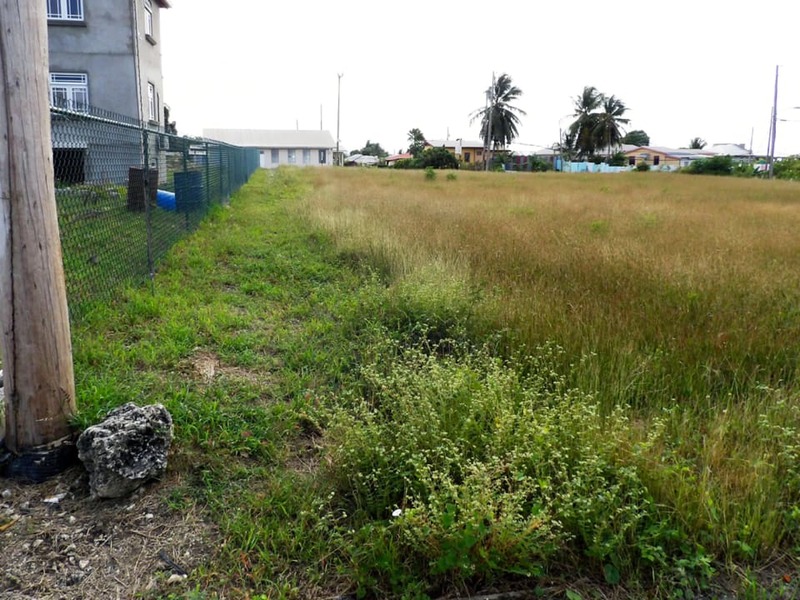 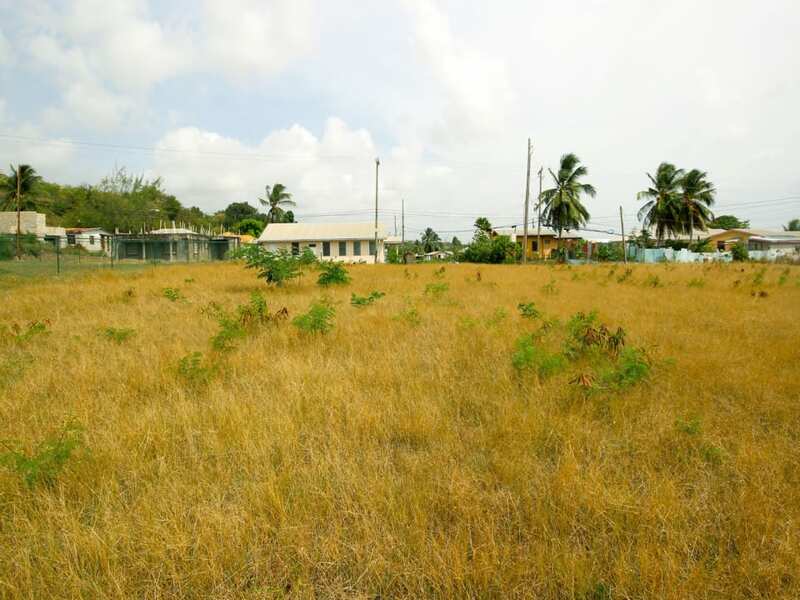 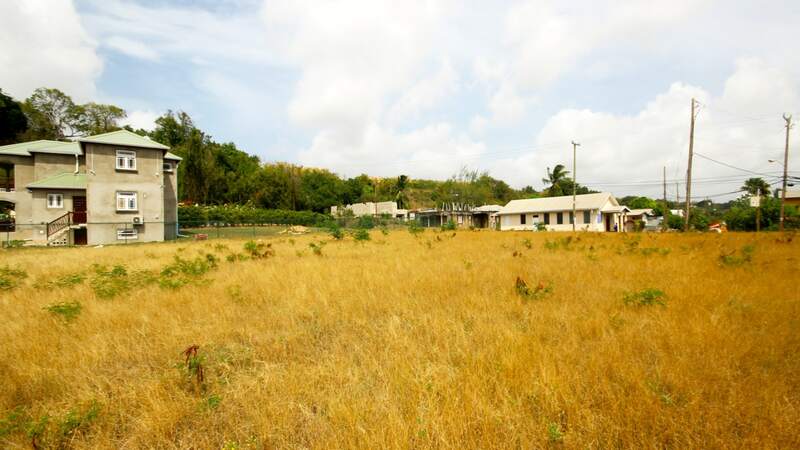 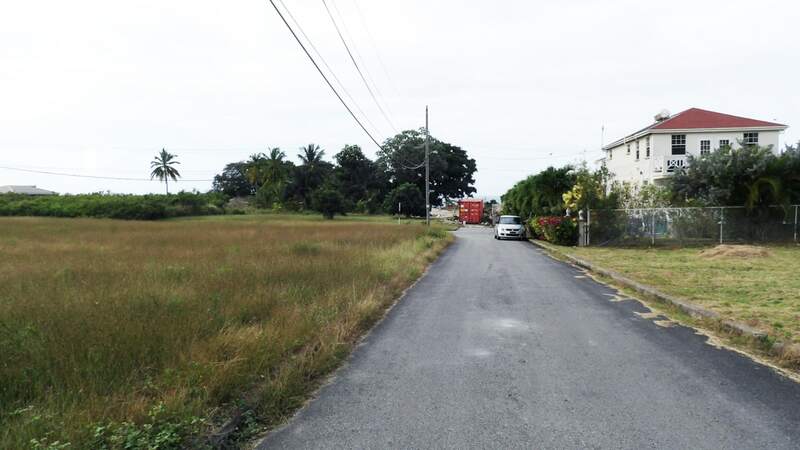 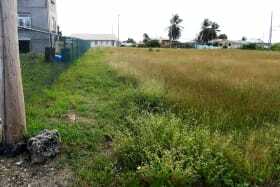 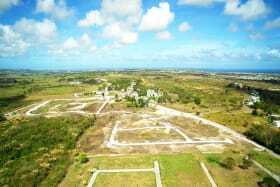 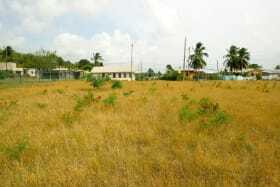 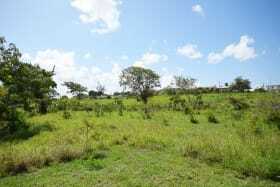 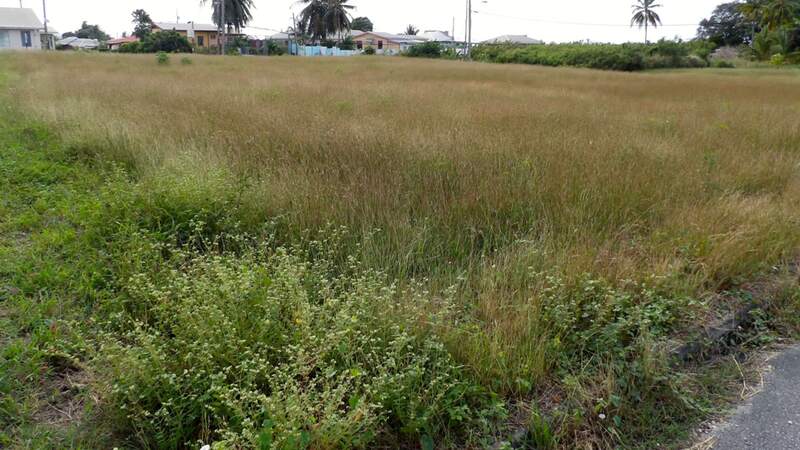 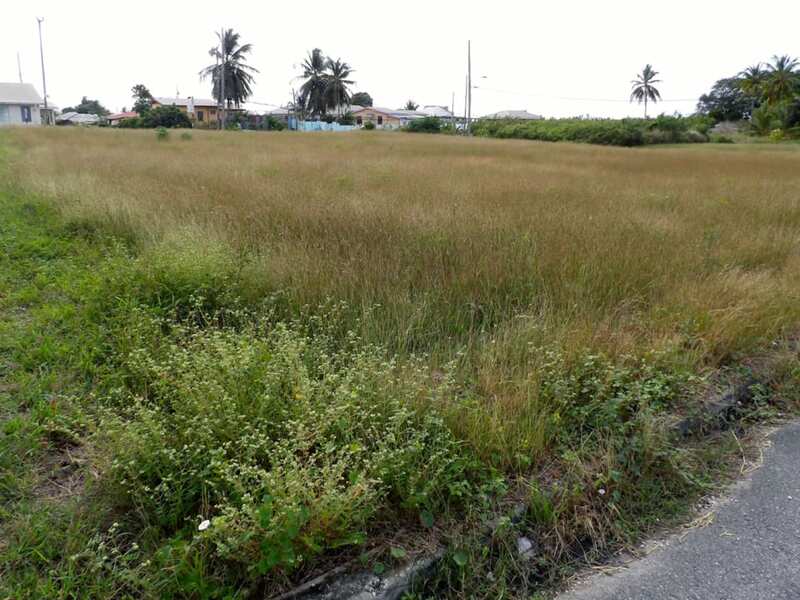 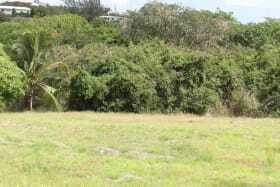 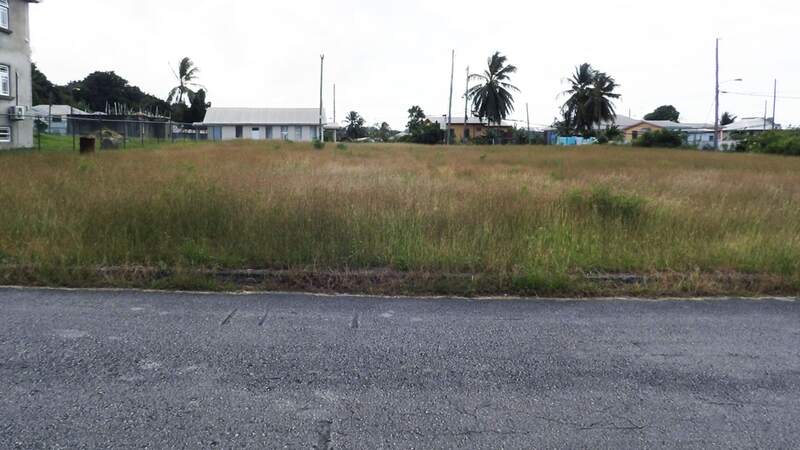 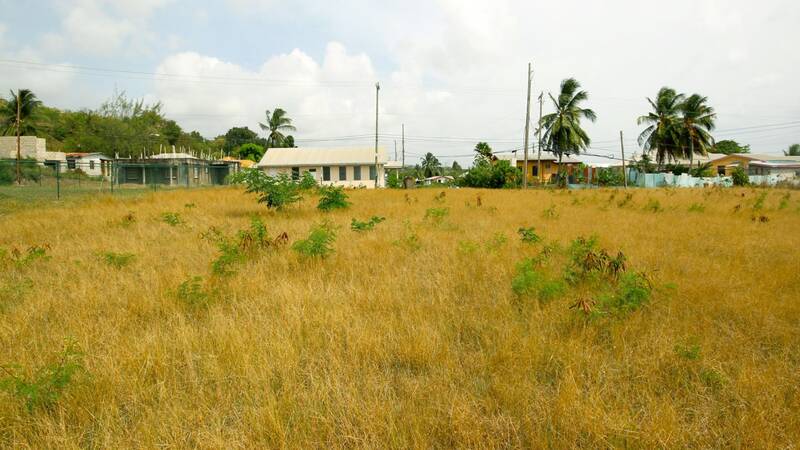 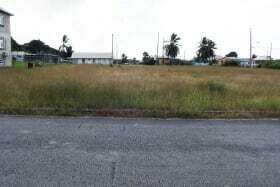 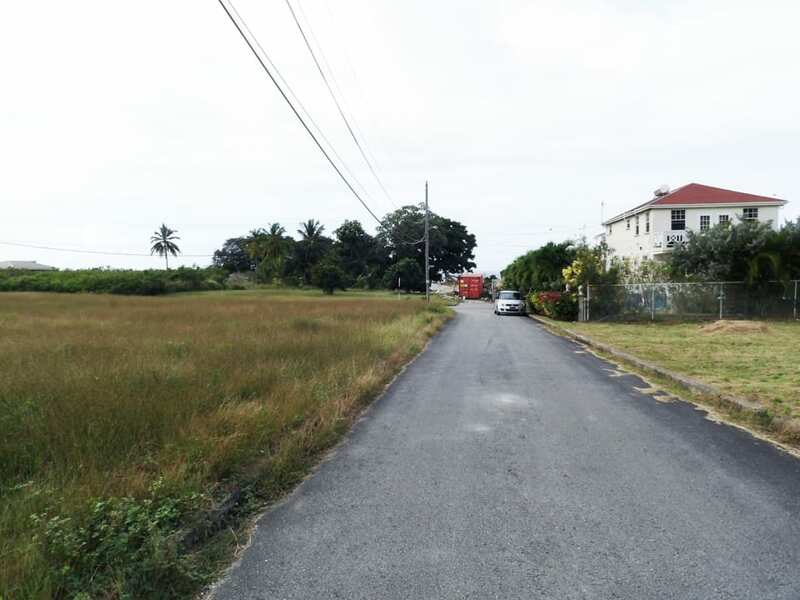 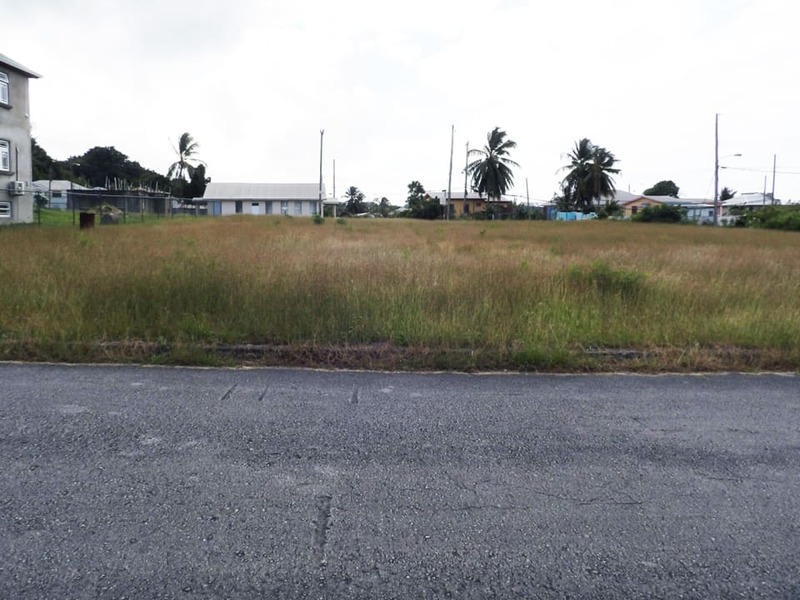 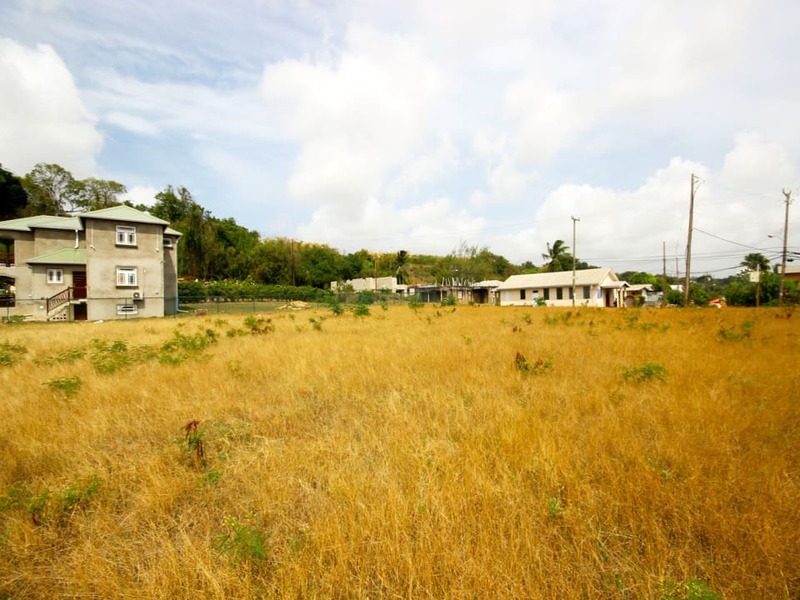 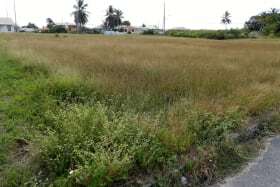 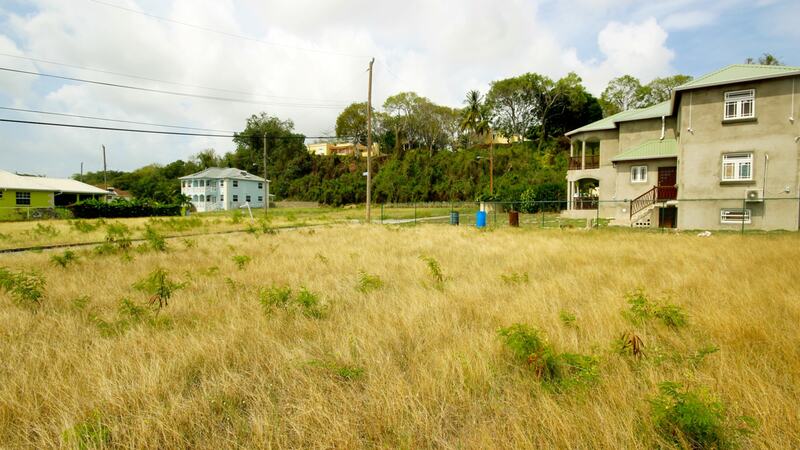 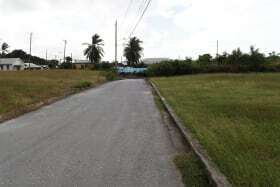 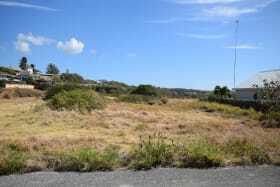 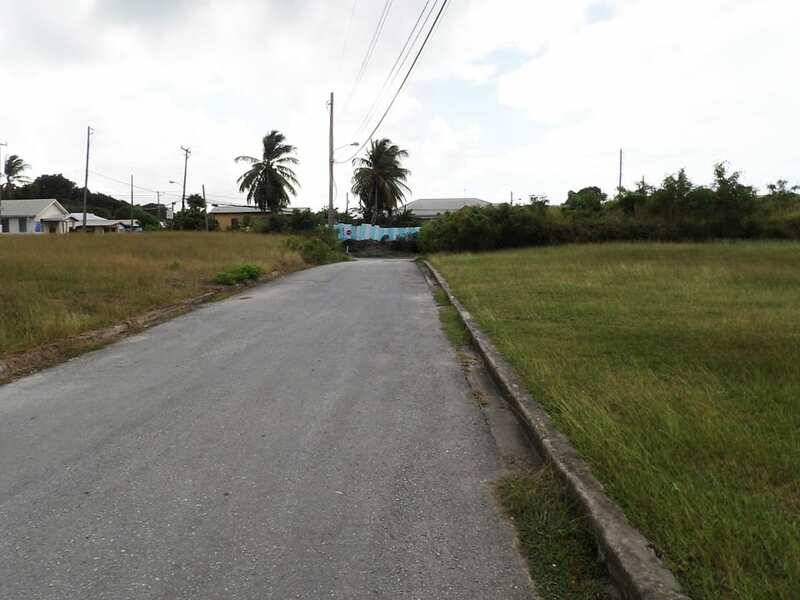 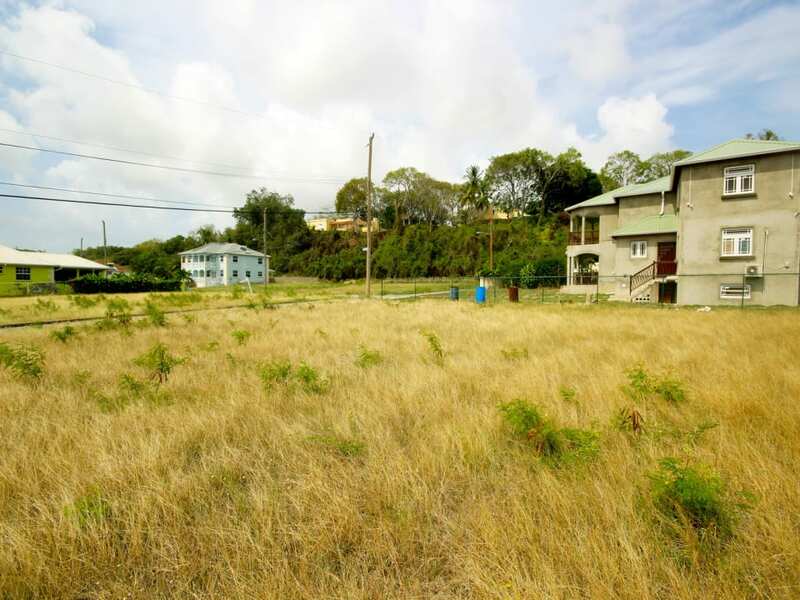 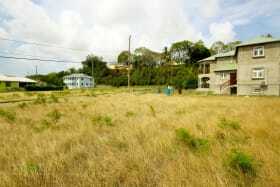 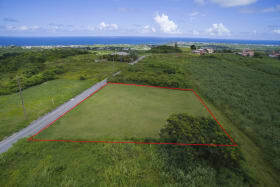 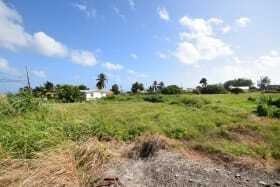 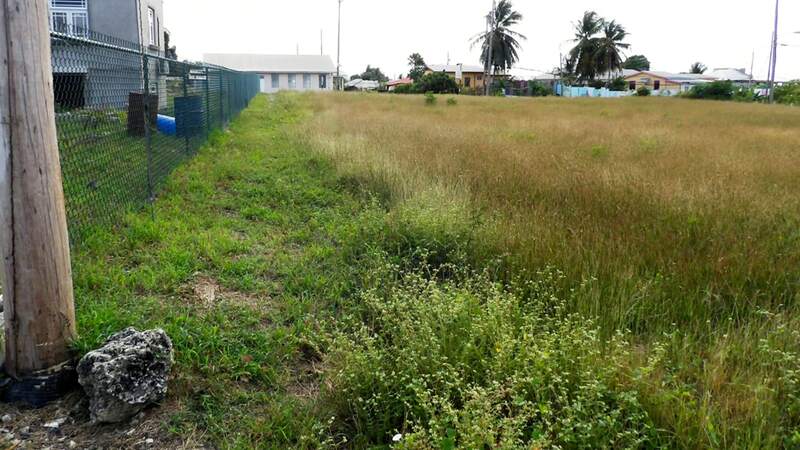 This lot is located in the Colleton gardens development in St. Peter. 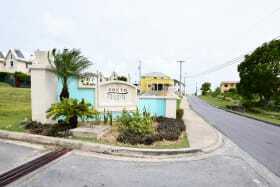 Colleton Gardens is a lovely residential area with well built and maintained homes. 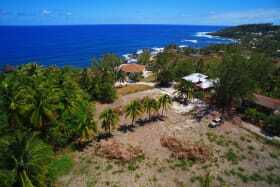 It is located to the North of the island and it is in close proximity to Six men's beach, Port Ferdinand, Port St. Charles and all the amenities in the Speightstown area. 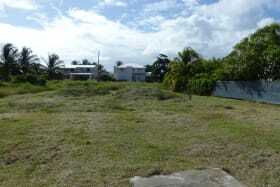 Lot 3 is also available for sale!